Advanced Ace Navy 1.0.1 von !ArTiN! 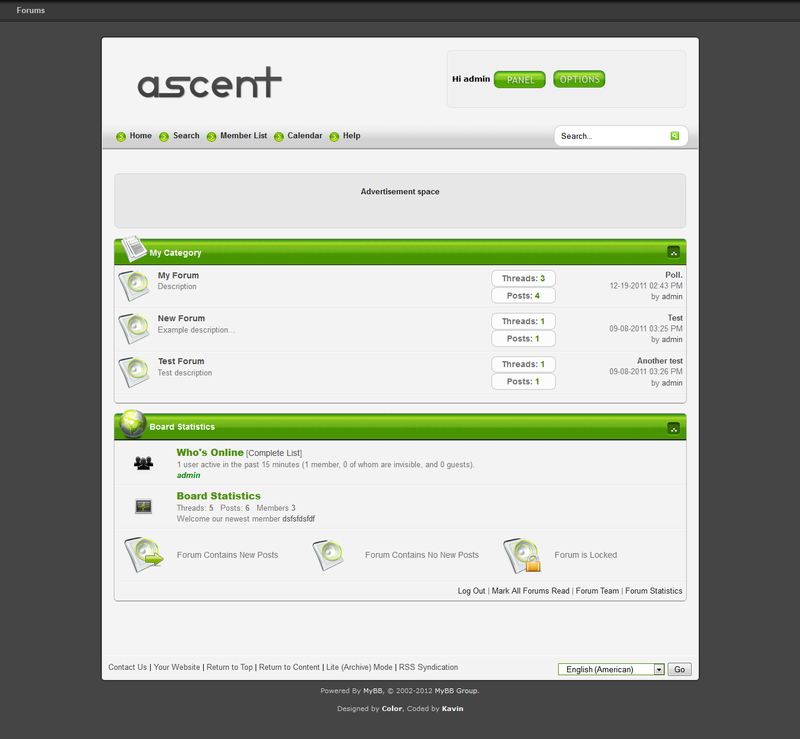 Light, greenish theme with a customized editor. 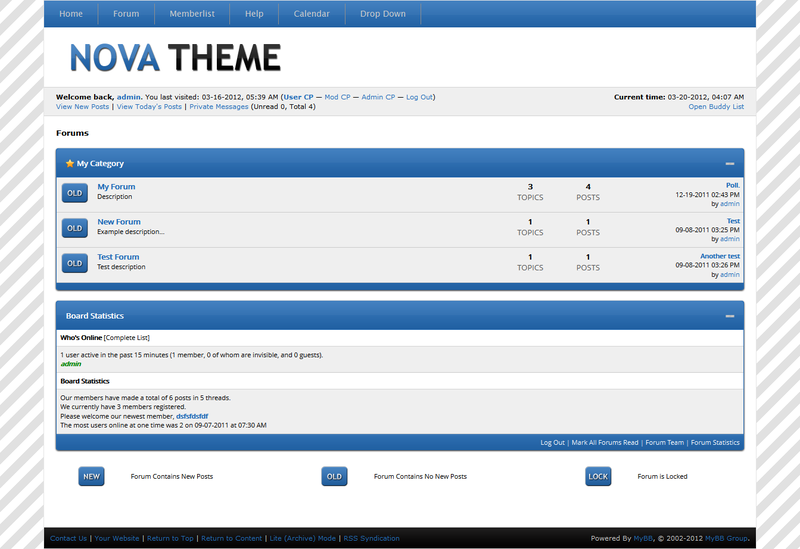 Simple, Violet theme for MyBB. 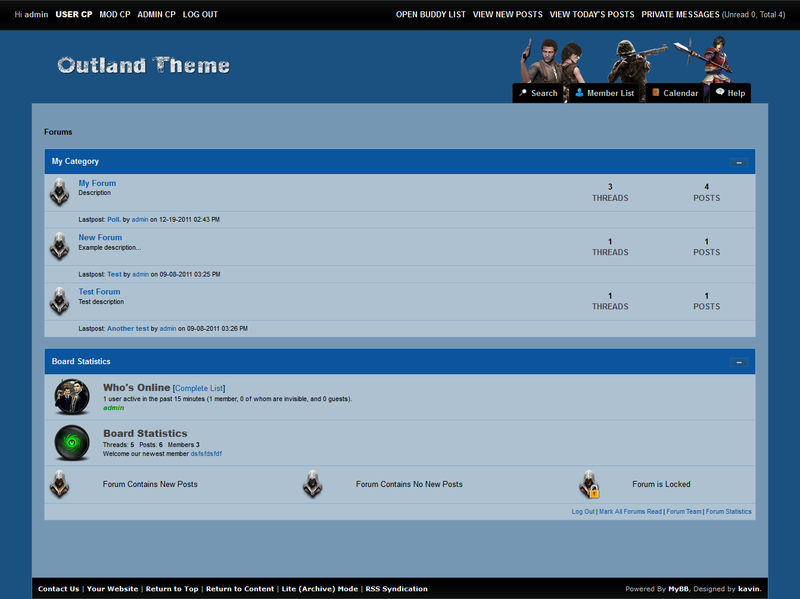 Dark blue gaming theme for MyBB. sleek, light coloured ACP theme with smooth animations and a sweet login page. A theme for all of you weed enthusiasts out there. Great for a forum based on weed. 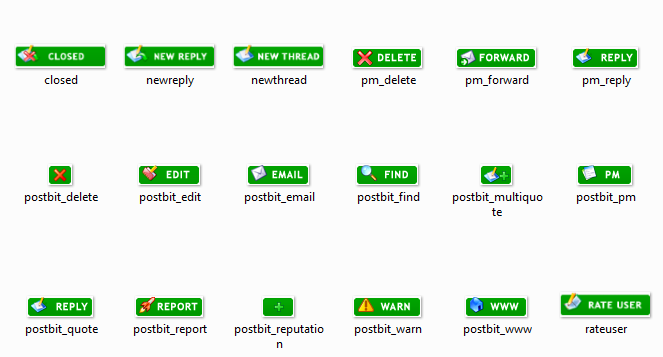 Green Postbit Set von Alex C.
A set of green postbit buttons based off the default MyBB set.